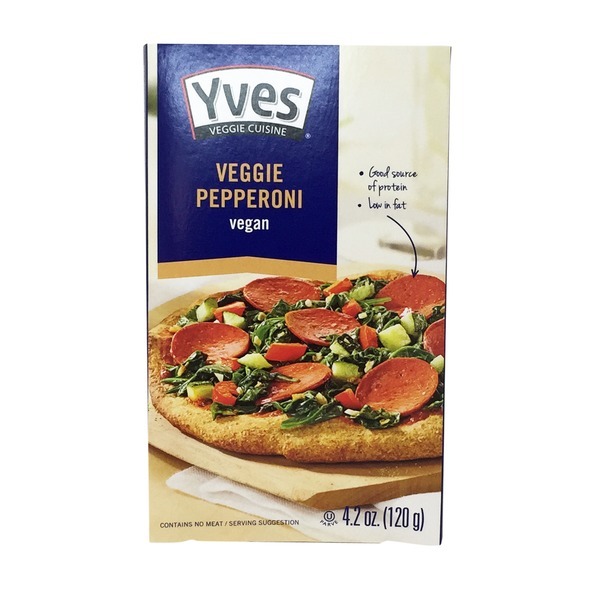 This week we had three nights of meatless meals and we tried the Yves veggie pepperoni and ground round. We used the pepperoni on our pizzas and the ground round in the chili. Has anyone else tried these or any other meat alternatives? 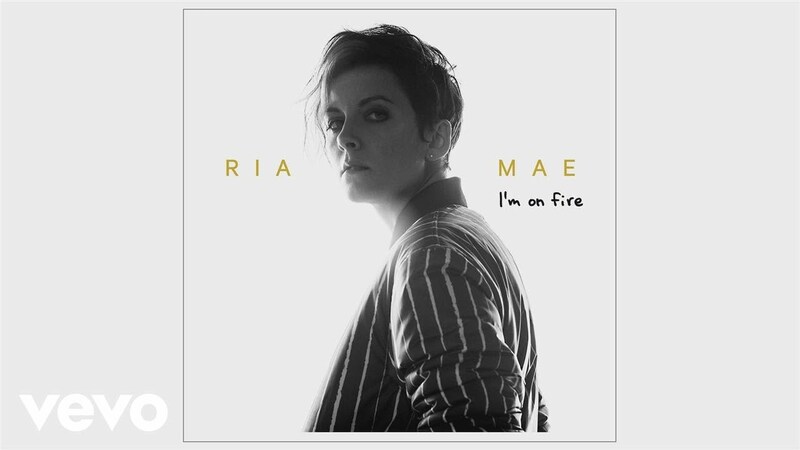 I added two of Ria Mae's albums to my Spotify this week and I love them. I've mentioned her before, she is a singer songwriter from Halifax. I like to refer to as my friend since we worked together at Saltys and when I gave her a hug when I saw her on the street in Toronto a few months ago. She is a big star now and she's awesome. 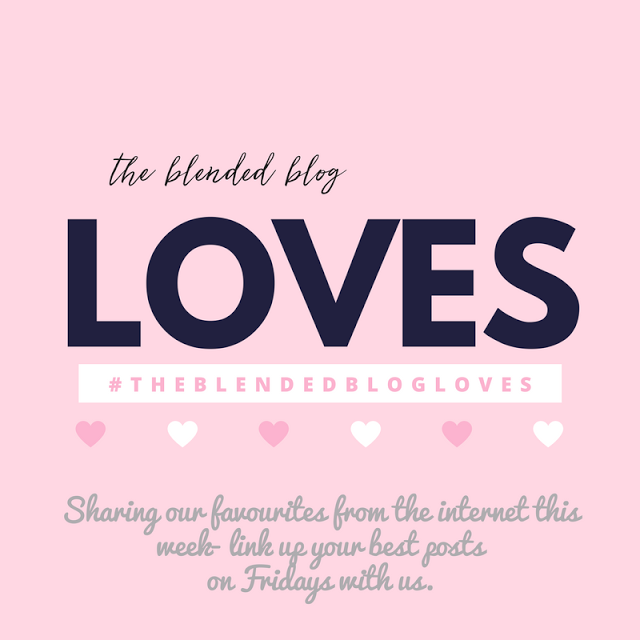 All of the songs are easy to listen to but my two favourites are Ooh Love and I'm on Fire. My aunt gave me this sweatshirt for Christmas and I love it. It's so cozy but also is fitted and has some style. I folded the sleeve over so you can kind of see what the fleece lining looks like. My office complex offers yoga/pilates twice a week at lunchtime so I signed up for the Tuesday session and it started this week. I am also doing the Thursday night well and tight classes that I did before Christmas. I'm glad I can fit these two classes into my week! And linking up with The Blended Blog for Friday Loves. Yes, I've used the veggie ground round often. In chili, as you did, and in tacos. Very good and convenient. I've tried other products by Yves if I see them on sale. I'll check and let you know what was tasty. Yay for lunch time yoga classes. And that sweater looks so cozy. Stay warm! Also, love yves products! What did you think of the meatless pepperoni? Was it actually tasty? We used to get A meatless substitute in the UK called Quorn. They don’t sell it here but hoping they do eventually because it was delicious. The pepperoni was very good, I could not really tell the difference from the turkey pepperoni we usually buy. Would recommend!